For more information on CatCenter, Hallmark Channel’s only destination giving you an exclusive sideline pass to the Feline Football League, visit Hallmark Channel’s website. Following the attention of Marvel’s anti-bullying variant covers, Marvel is proud to combat the growing epidemic of bullying with an all-new one-shot comic book, Avengers: No More Bullying #1. 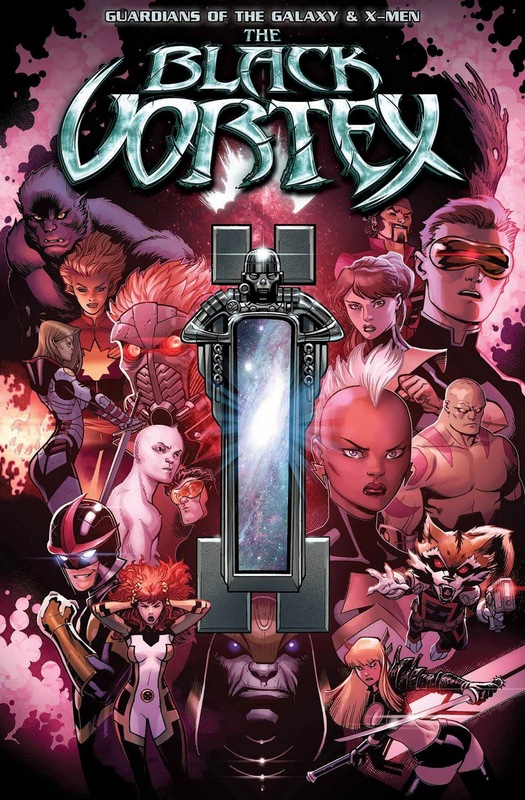 Featuring original stories by fan-favorite author Gerry Duggan (Deadpool, Nova), rising star Sean Ryan (Uncanny X-Men and Iron Man Specials) and Jody Houser in her first-ever Marvel story! 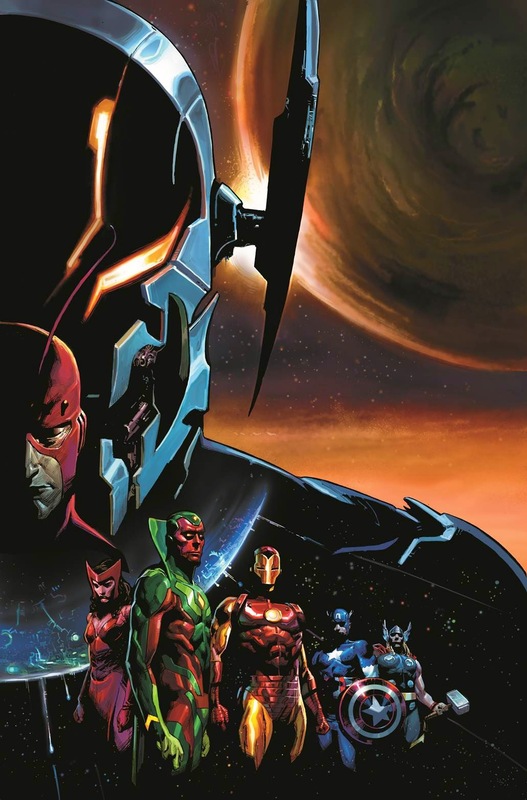 With artwork by Carlo Barberi (Thunderbolts) and Tana Ford (New Warriors) and Marcio Takara (Captain Marvel), and covers by Paul Renaud featuring Spider-Man and Pascal Campion featuring The Avengers. In Avengers: No More Bullying, the Earth’s mightiest heroes, The Avengers, have a new and vital mission - to make bullying a thing of the past! Captain America, Iron Man, Hulk, Black Widow, Captain Marvel, and more have always stood up for those who cannot stand up for themselves, but this time they’re in for a bombastic adventure of the highest order! 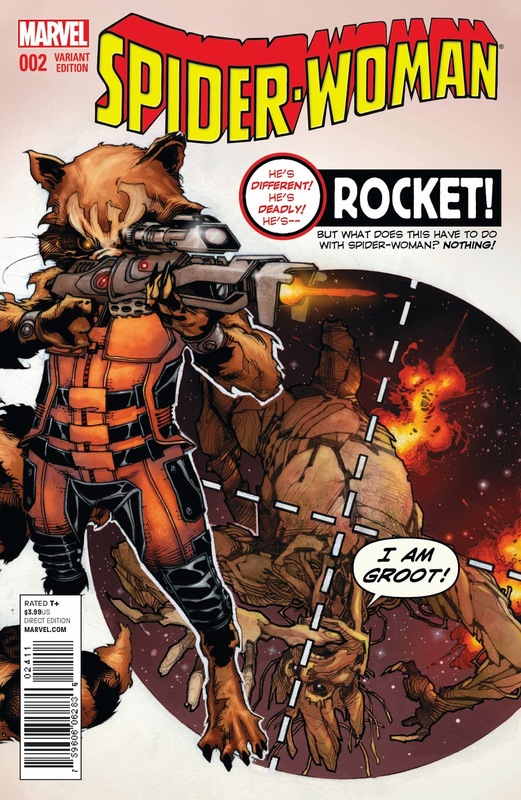 Featuring surprise guest stars from across the Marvel Universe including Spider-Man and The Guardians of the Galaxy! 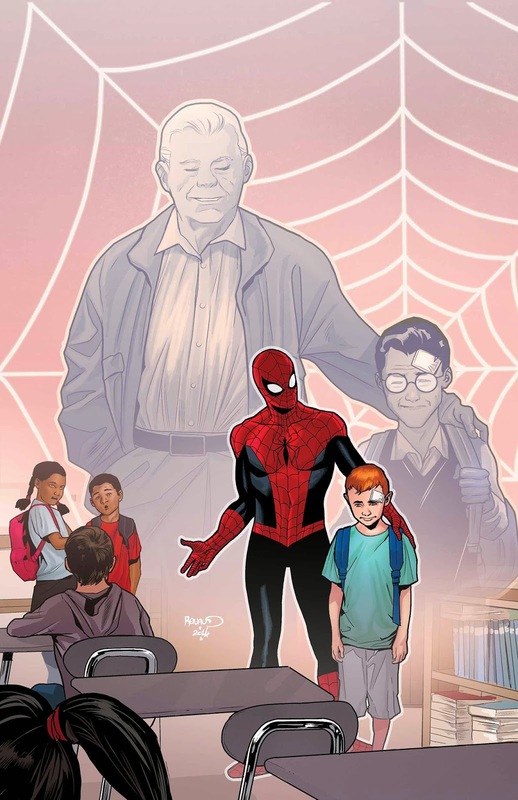 Avengers: No More Bullying #1 will be available in January within local comic book retailers and digitally through Marvel.com and the Marvel Comics App. Comics Meet Kitchen in the Debut of MARVEL’S 3 COURSE COMICS! Marvel’s 3 Course Comics is the newest Marvel Original Video Series bringing you inside our comics like you’ve never seen before! Debuting on Marvel.com and on Marvel’s YouTube Channel, fans will be treated to their favorite Marvel creators and editors as they discuss the epic events of Marvel’s biggest story lines over a specially prepared themed meal! Join C.B. Cebulski, your host and Marvel’s VP of International Brand Development as he takes you inside Spider-Verse in this inaugural episode! Prepare for an event featuring every Spider-Man ever as C.B. sits down with writer Dan Slott (Amazing Spider-Man), Senior Editor Nick Lowe and Editor Sana Amanat for a 3-course spider-themed meal and a discussion about all things Spider-Verse – complete with a recipe for a variation on Aunt May’s famous Wheatcakes! Fans looking to get their very first delicious taste of Marvel’s 3 Course Comics can watch the first episode right now. But save room for the main course, as episode 2 is coming soon! 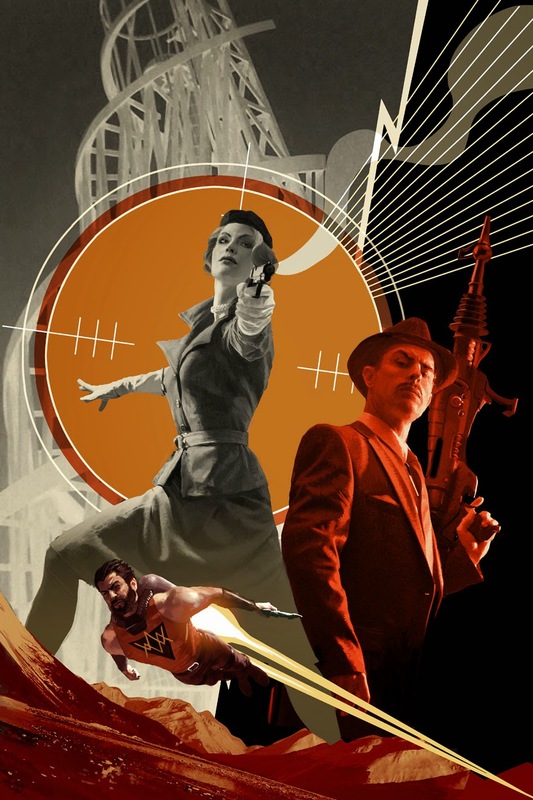 — the detective fiction and pulp produced in the first half of the 20th century by writers like Raymond Chandler and Dashiell Hammett. Bergen, an established artist with music video clips, photo exhibitions, sequential art shorts and that graphic novel on his resume, pushes the visual perimeters here. 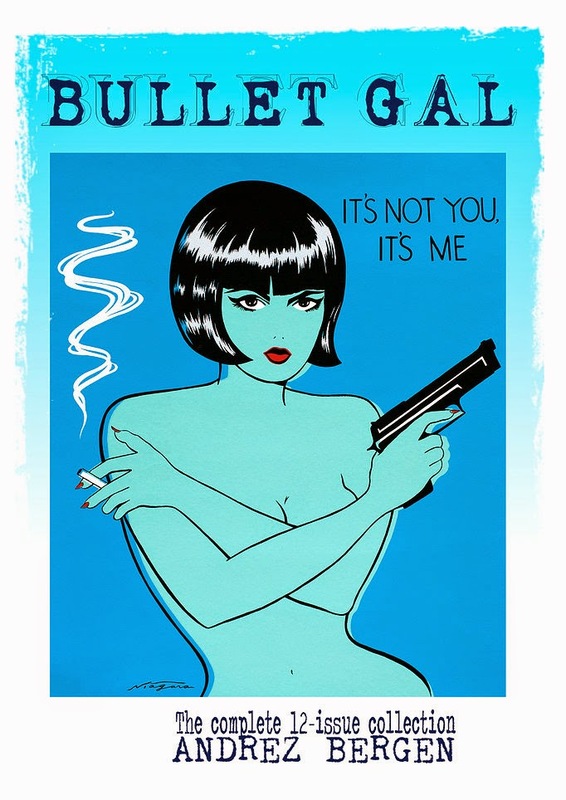 In its short life to this point, beginning as a limited-edition monthly comic in Australia only in August 2014, Bullet Galhas since received international critical acclaim. The series has been compared with Frank Miller’s Sin City and Ed Brubaker’s Velvet, the heroine labelled a female Jason Bourne. New World DISORDER! 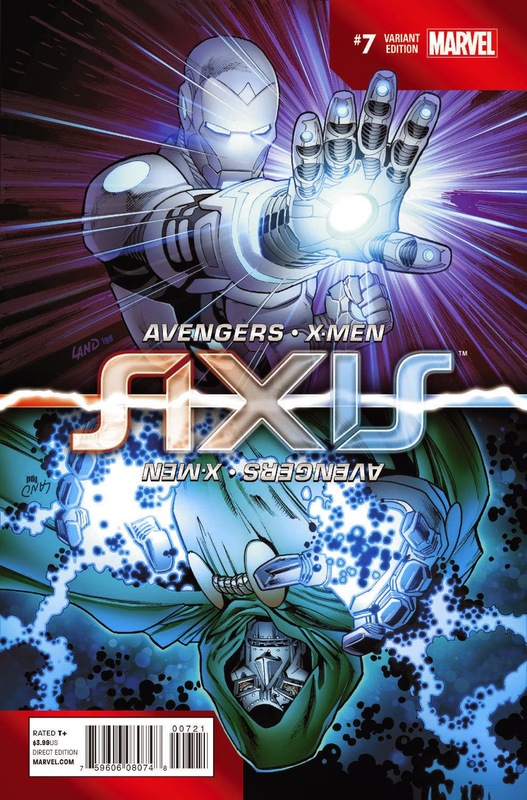 Your New Look at AVENGERS & X-MEN: AXIS #7! This December, heroes and villains clash like you’ve never seen before as Act III: New World Disorder kicks off in AVENGERS & X-MEN: AXIS #7! This is it! 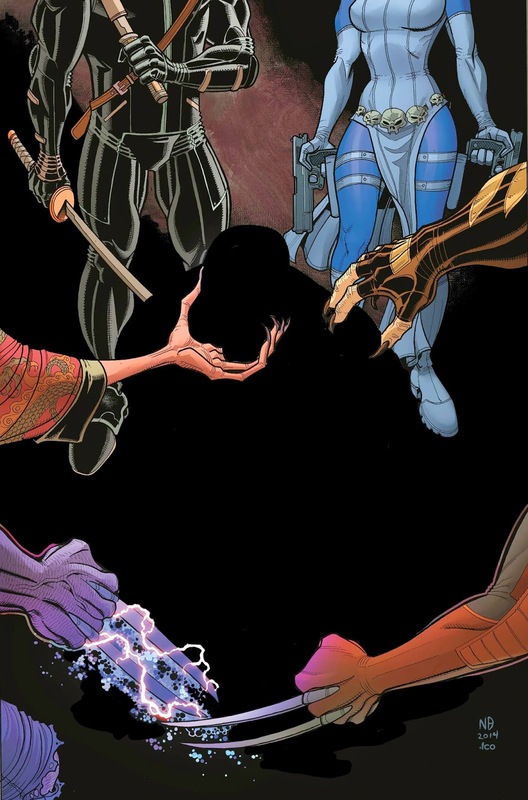 Blockbuster creators Rick Remender and Adam Kubert bring all-out war to the streets of Manhattan as Avengers, X-Men, the deadliest villains and more battle for Manhattan – and their very souls! 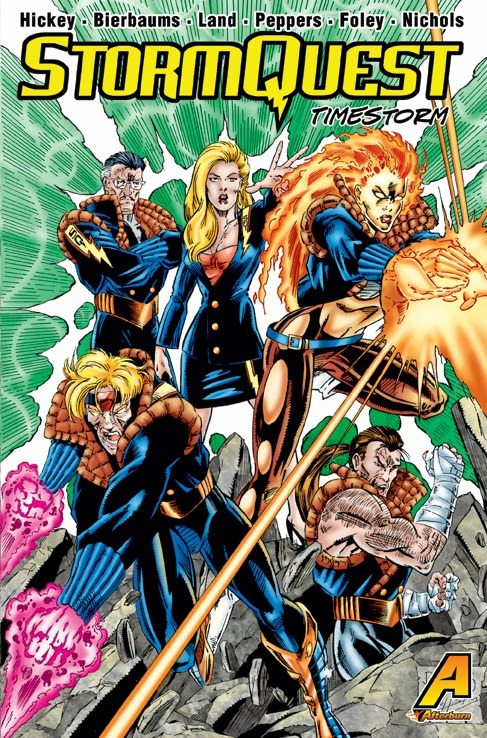 Apocalypse has risen, an army of X-Men at his side. 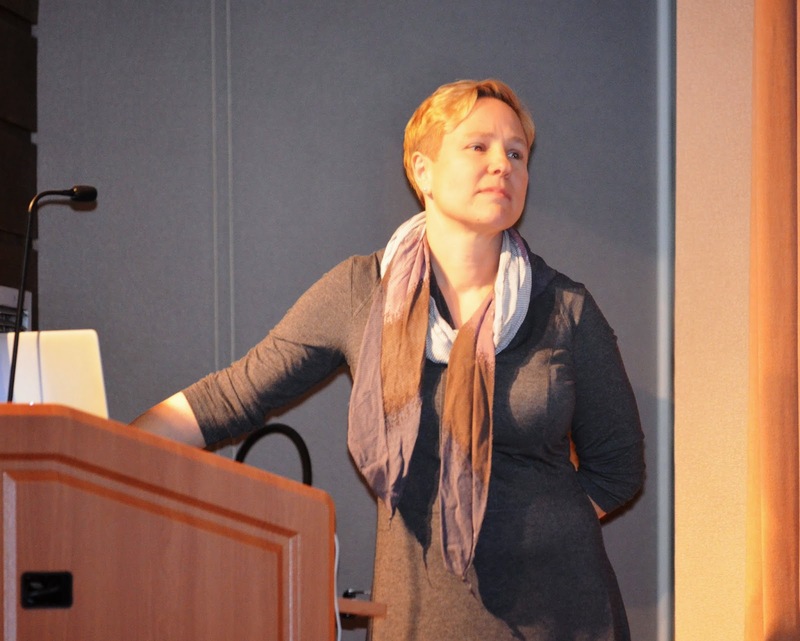 The Avengers have been inverted – their moral compass spinning hopelessly on its axis. And the world’s most vile villains now stand as the Marvel Universe’s only hope. 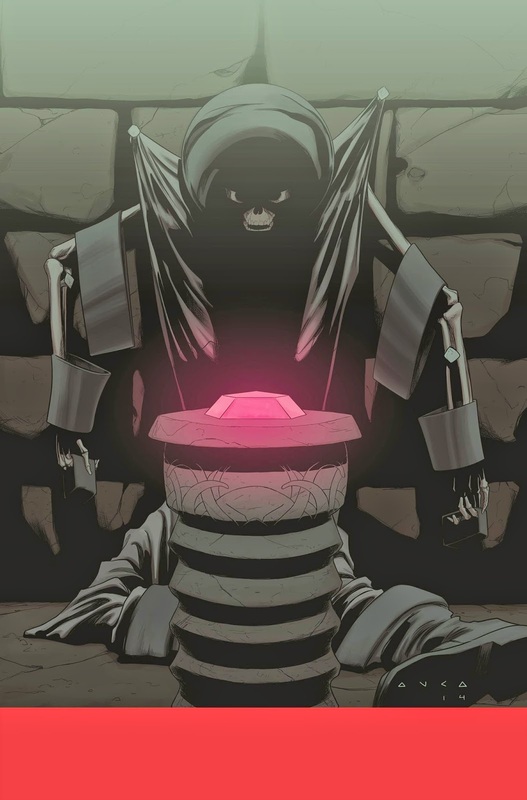 Yet amidst the chaos the Red Skull, coupled with the awesome psychic powers of Charles Xavier has escaped his prison cell. Where has he gone? Who aided him? And what will he do now that he’s been set free? The pieces are on the board and the final battle is about to begin. Be there when chaos and disorder washes over the Marvel Universe in AVENGERS & X-MEN: AXIS #7! The Green Goliath goes toe-to-toe with the Mad Titan for a universe shaking cosmic throwdown in THANOS VS. HULK #1 – the first issue in a brand new limited series kicking off this December! 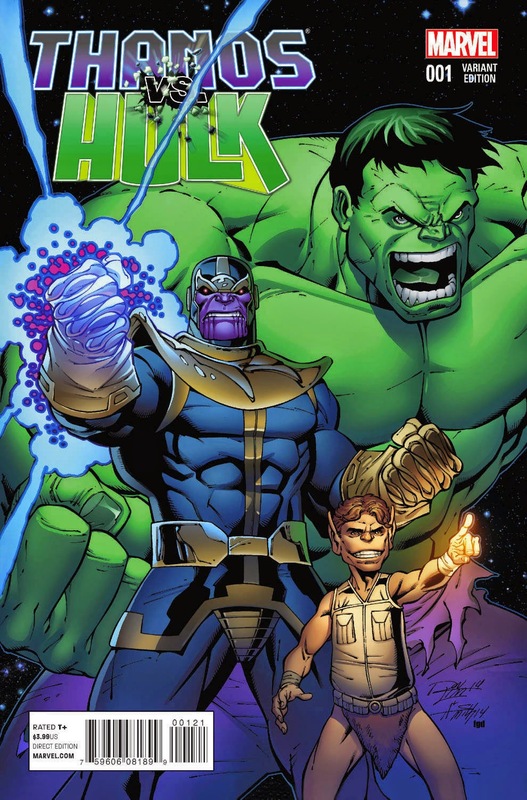 Legendary creator Jim Starlin (Infinity Gauntlet, Thanos: The Infinity Revelation OGN)returns to answer the question – is Hulk really the strongest there is? Abducted by Pip the Troll and dragged halfway across the galaxy to be ransomed to Annihilus, Hulk is already angry. You wouldn’t like him when he’s angry. But Annihilus has plans of his own – plans that will put the Incredible Hulk directly in the path of Thanos, the Mad Titan! Guest starring Iron Man, Blastarr, S.H.I.E.L.D. and more, be there when Jim Starlin brings two of the Marvel Universe’s heaviest hitters to planet shaking blows in THANOS VS. HULK #1 this December! FFL Commissioner Boomer Esiason has announced the opening of the first official Feline Football League season! 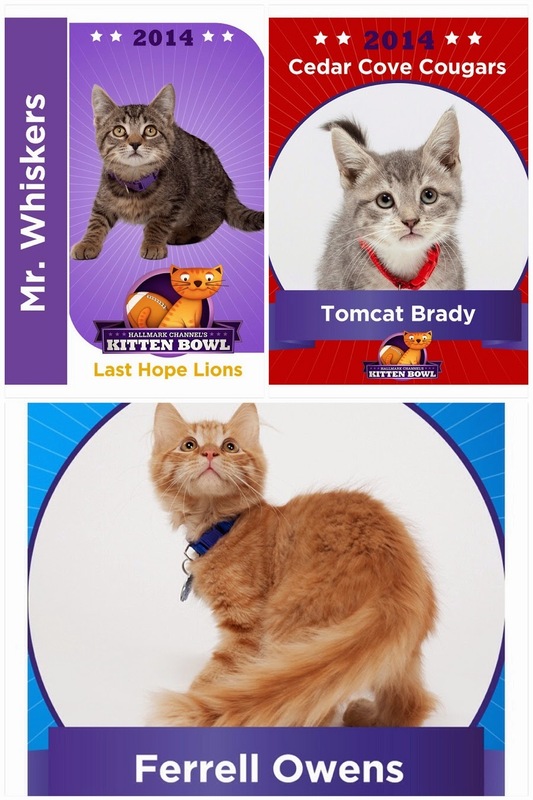 The teams competing for the chance to win a coveted spot in the KITTEN BOWL II games are Hallmark Channel Hearties, Last Hope Lions, Good Witch Wildcats, Northpole Panthers, Cedar Cove Cougars, North Shore Bengals, Countdown to Christmas Cheetahs and Hallmark Movies & Mysteries Mountain Lions. The season will begin with a combine and draft and then mark six weeks of hard-fought, must-see plays by the most agile and furr-ocious kittens across the country. 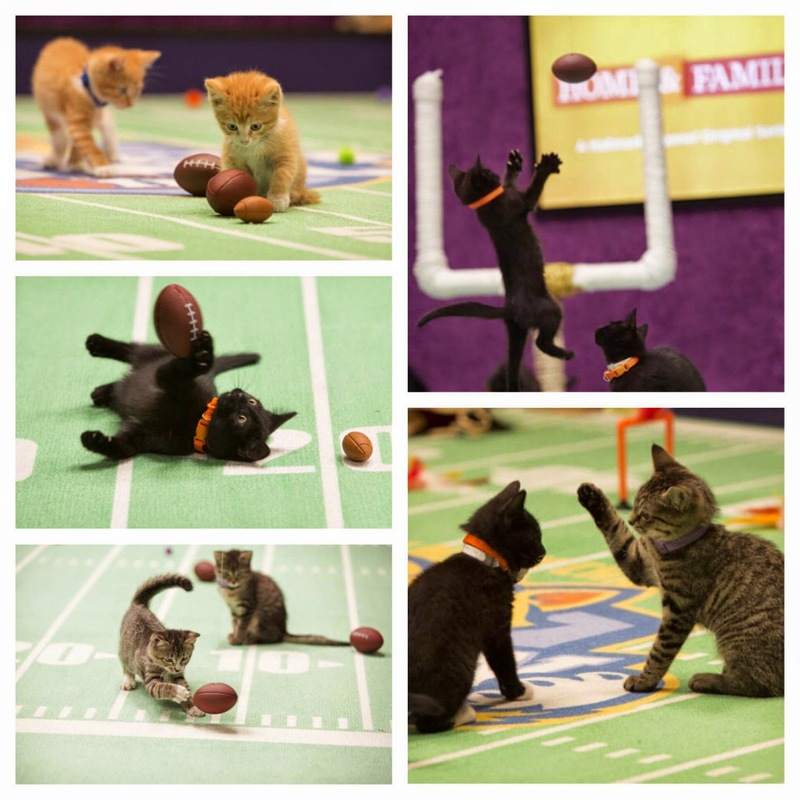 The road to Kitten Bowl II has begun! 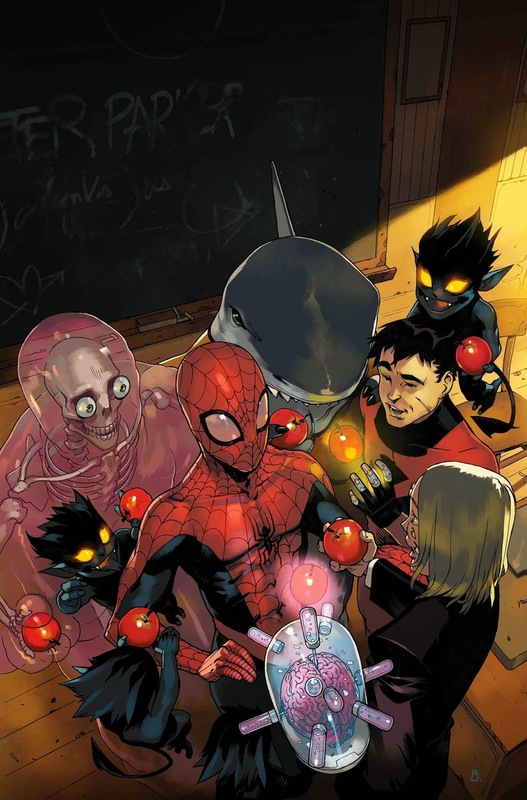 SPIDER-MAN & THE X-MEN #1 Brings the Wallcrawler to the Classroom in December! This December, the newest member of the Jean Grey School for Higher Learning swings into action in SPIDER-MAN & THE X-MEN #1 – the new ongoing series from rising stars Elliot Kalan and Marco Failla! That’s right, it doesn’t take an X-Gene to sculpt the next generation of young mutants and Peter Parker is happy to take on his new position as the Jean Grey School’s new Special Guidance Counsellor. 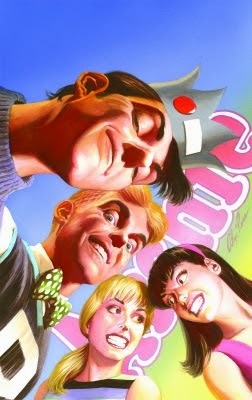 But keeping young mutants on the straight and narrow isn’t the webhead’s only reason for being there! StormQuest Creators Together at Cavalcade of Comics! On Saturday November, 22nd, 2014 Bill Nichols, Willie Peppers and Robert W. Hickey part of the creative team from the STORMQUEST Graphic Novel and SKYSTORM ORIGINS #1 will be together for the final time this year. 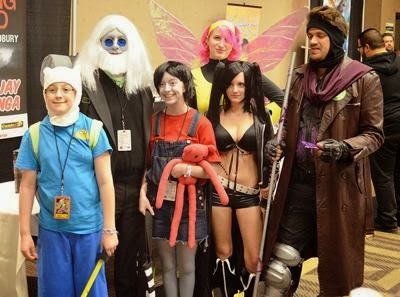 The 1st annual Cavalcade of Comics Convention in Louisville, KY offers the creators a chance to unite and display the collected volume of STORMQUEST. "The STORMQUEST Graphic Novel is the starting point for the SkyStorm Universe." replied Robert W. Hickey, "From this story everything changes for our characters and we get to show the readers within the pages of SKYSTORM ORIGINS which ships March, 2015 exactly what changes and what's on the horizon." finished Robert. 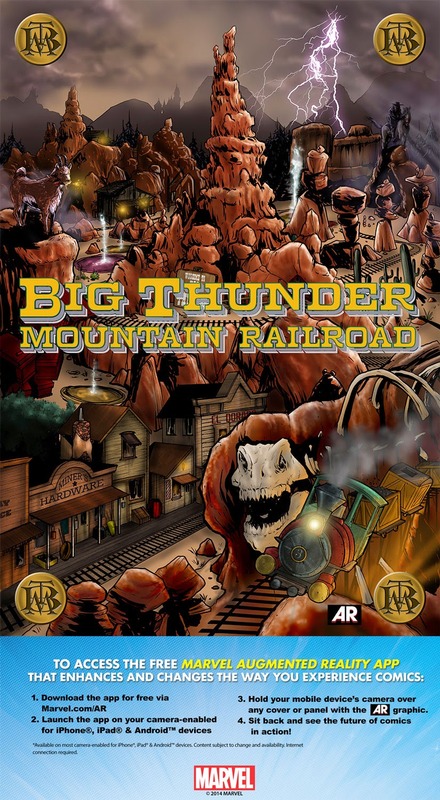 But you don't have to wait until 2015 to see the artwork and see what SkyStorm and its publisher Afterburn has coming out to stores. Bill, Willie and Robert will have pages from the SKYSTORM ORIGINS #1 story on display along with a few copies of STORMQUEST Graphic Novels Kickstarter volume for sale. Don't miss this great opportunity to get in on the ground floor. Cavalcade of Comics Louisville, KY November 22 @ the Ramada Plaza Louisville - Triple Crown Pavilion and stop by the Afterburn/SkyStorm tables. Deadpool Gets Wordy For His Own Original Prose Novel in 2015! 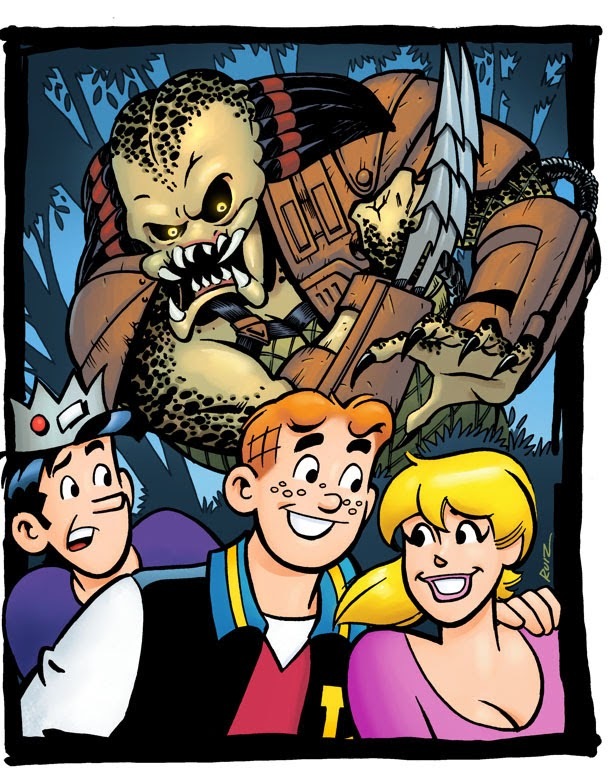 Sure, he’s got his own comic series. Sure, he’s one of the world’s most popular super heroes. But you know what he’s not? Fine literature. Well, let’s fix that! 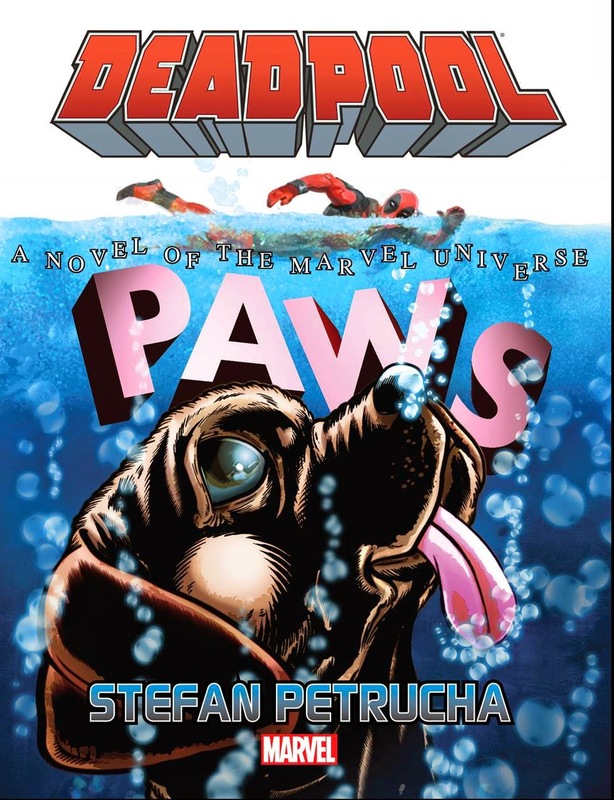 That’s right: In 2015, the Merc With a Mouth is conquering the world of prose fiction with DEADPOOL: PAWS, an all-new original story penned by novelist and comic-book writer Stefan Petrucha (Teen, Inc., X-Files). Something is turning the city’s dogs into giant, bloodthirsty killing machines. And Deadpool is charged with taking care of business. Only thing is – Deadpool likes dogs. He doesn’t want to kill them. Now, people – that’s a different story. He can kill loads of people. At least the ones who deserve it. So what we’ve got here is a genuine character dilemma. The following is a press release from Dynamic Forces in it's original unedited form. A long time ago, in a galaxy far, far away (November 14, 2014, Mt. Laurel, NJ)…. It is a period of excitement. Lucasfilm, recently acquired by Disney, have wrapped filming on Star Wars: The Force Awakens. 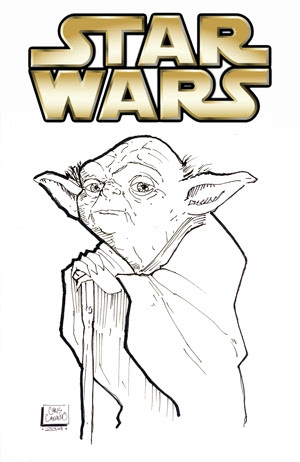 At the same time, Marvel Comics re-acquired the rights to the Star Wars comic book, returning it to its original home after almost 30 years. 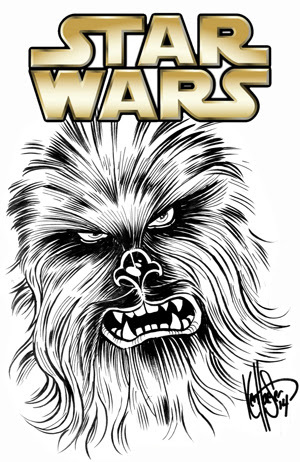 This is a new golden age for Star Wars fans! We are not stopping there! 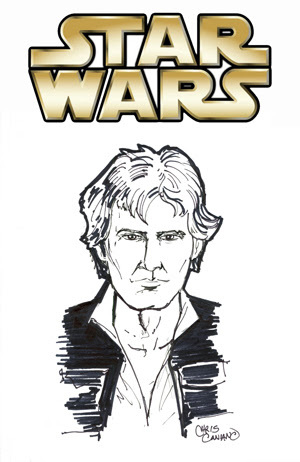 There is also the Star Wars #1 signed by John Cassaday Bonus Package for fans who enjoy the "chase" of getting a bonus book! And for the Premium Collector - we're proud to present the Gold Signature Elite Edition! 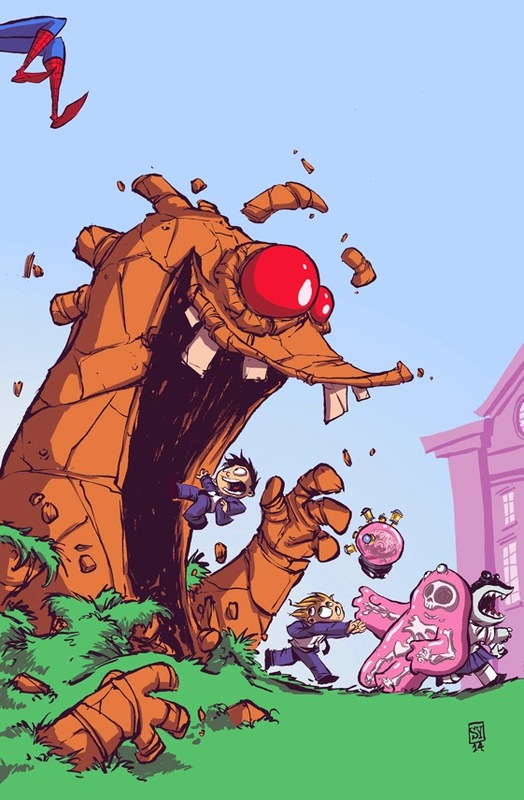 And we also have available the Rare Variant cover signed by the incredible Skottie Young! 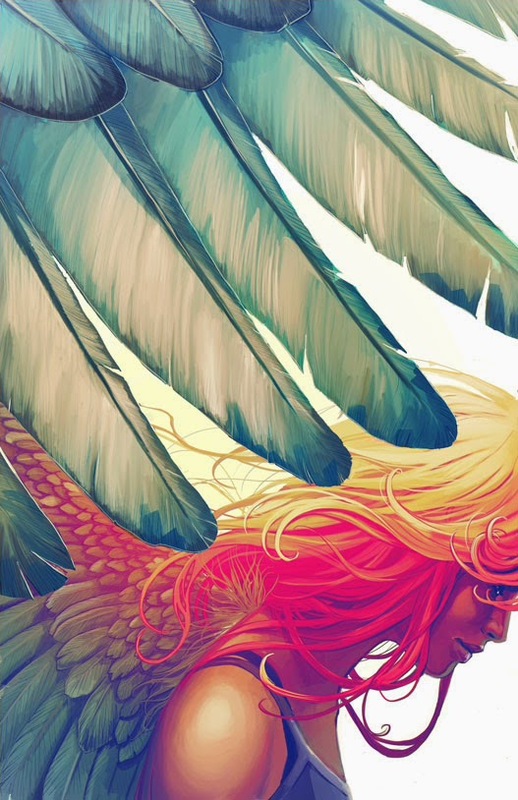 In addition to this, we are presenting a series of remarked covers by our amazing DF artists! 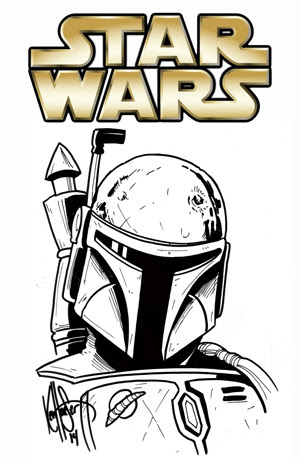 Ken Haeser presents Darth Vader, Princess Leia, Chewbacca, and everyone's favorite bounty hunter, Boba Fett! 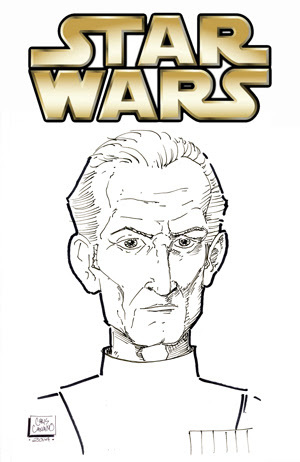 Grand Moff Tarken, the most Imperial of officers, is drawn by Chris Caniano, along with Han Solo, Luke Skywalker, and Yoda! Love these, you will! 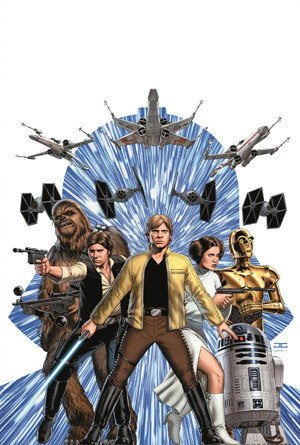 For those fans that like to have their books frozen in carbonite, we have Star Wars #1 CGC Graded 9.8! 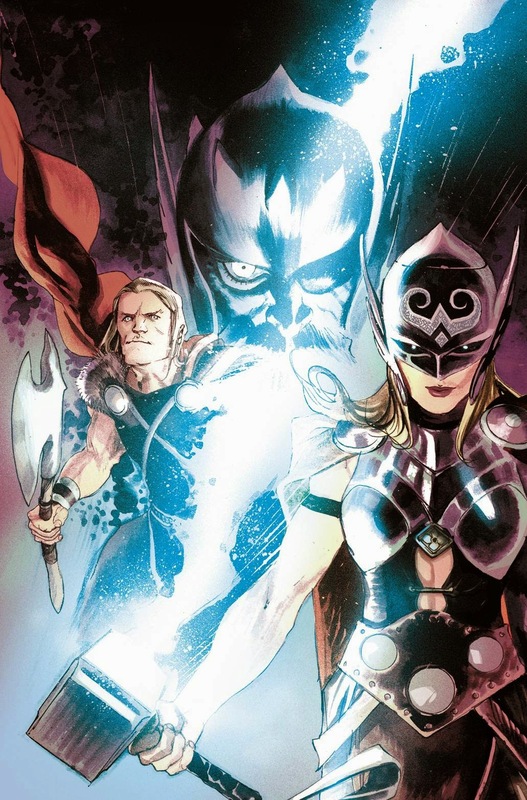 Marvel is bringing their A Game to the comics market and it shows by bringing in Jason Aaron and John Cassaday, working together to launch the series. Jason is one of the best writers in the industry and John one of the greatest artists in the industry. Seeing them work together is a dream come true, and even more so when it is a project both of them have a clear passion for. On top of that, we are very fortunate to have John taking the time to sign these books. As we've mentioned, it's been seven years since we've had him sign for us and we couldn't be happier to have him back on board! 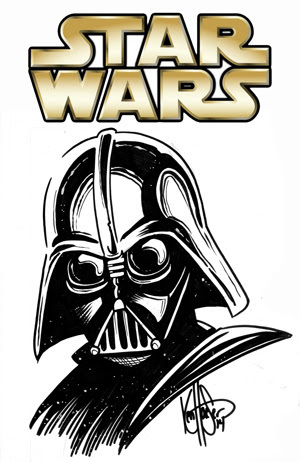 We at DF are excited with Marvel's planned Star Wars launch, and are extremely excited to bring these cool collectibles to the Star Wars fans worldwide! The Comic Industry's leader in pop entertainment and collectibles! DF is the comic book and collectible industry's top producer of limited edition and autographed memorabilia, including comic books, lithographs, as well as functioning as a packager of comics, and having ranked as high as one of the top 5 suppliers of Diamond Comic Distributors, and a premiere comic and entertainment supplier for United States and International TV Shopping Channels (including being instrumental in QVC US' Star Wars: Episode III Revenge of the Sith Movie and DVD Release), having placed key items in QVC's Batman: Begins Movie shows and more! Active and previous licenses include: DC Comics, Marvel Comics, Aspen Entertainment MLT Incorporated, Top Cow Productions, Universal Studios Hit series Battlestar Galactica, and Classic Battlestar Galactica, Xena, and Darkman, Revolution Studios' Hellboy, MGM's Army of Darkness, Pressman Films' The Crow, Sony Pictures' Underworld, T2, Hasbro's G.I.Joe, Sandy Frank Productions' Battle of the Planets (G-Force), Jim Starlin's Dreadstar, Howard Chaykin's American Flagg!, Frank Miller's Sin City, Walter Simonson's Starslammers, Classic Media's Lone Ranger, Magnus Robot Fighter and Solar, Man of the Atom - and many other entertainment industry giants. 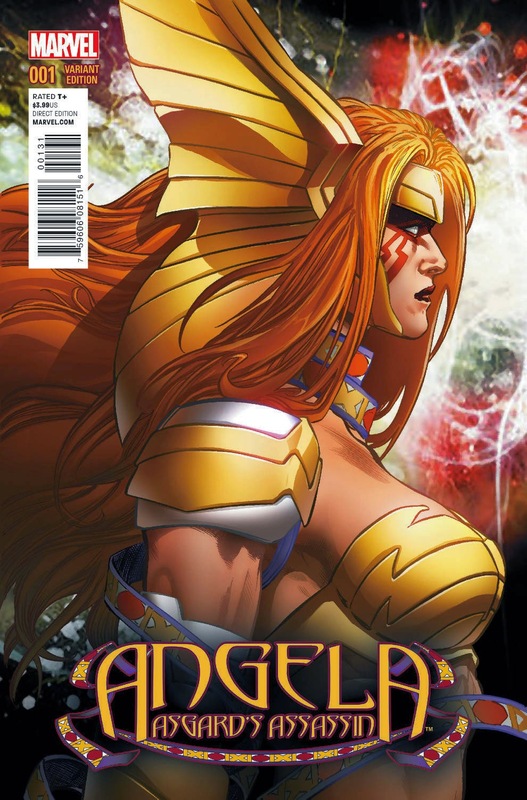 DF continues to set the pace in the comic collector and comic memorabilia markets.